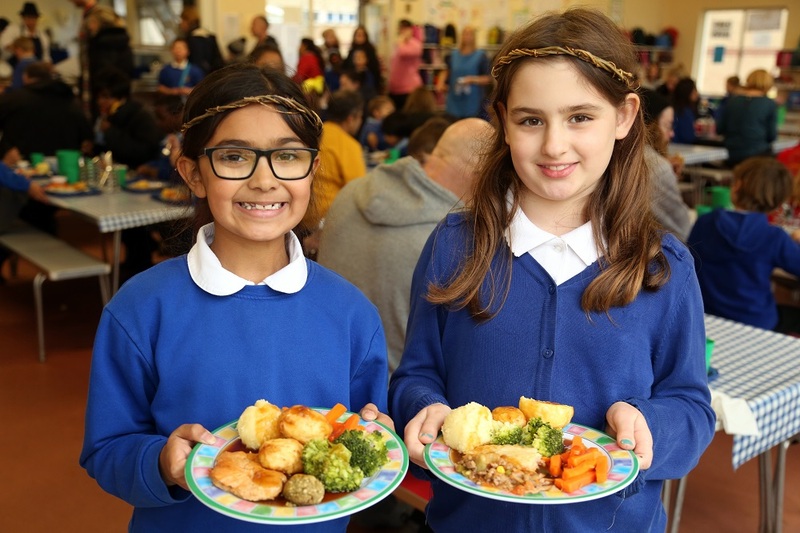 Food for Life has today (5th April) called on Ofsted to embed good food and healthy eating within its inspection framework for 2019. Ofsted began consulting on the draft framework in January, with the consultation closing today. In our consultation response, Food for Life has joined School Food Matters, Jamie Oliver, and Sustain, in saying that Ofsted inspectors should consider how schools are supporting children to keep themselves healthy, including through school meals and food education. Ofsted’s survey of food education last year found that only 26% of schools are implementing the practical cookery requirements of the National Curriculum. Food for Life estimates that as many as 60% of secondary schools might be non-compliant with the School Food Standards. The School Food Plan suggested that all schools should implement a ‘whole school approach’ to good food. Food for Life schools have been pioneering such an approach for over a decade, demonstrating its potential to improve diets and attainment, and alleviate inequalities. Excellent call, couldn't agree more! Have shared this wider including our Director of Children and Young People's Services and Director of Public Health at Calderdale MBC.